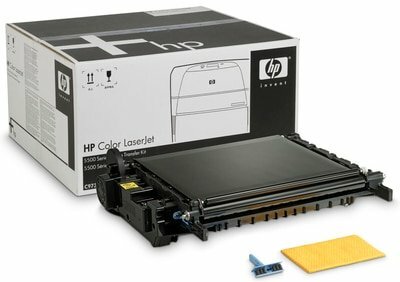 This image transfer kit is designed for use with HP Color LaserJet 5500 Series. Image transfer kit is designed for use with HP Color LaserJet 5500 Series. Kit yields 120,000 pages. 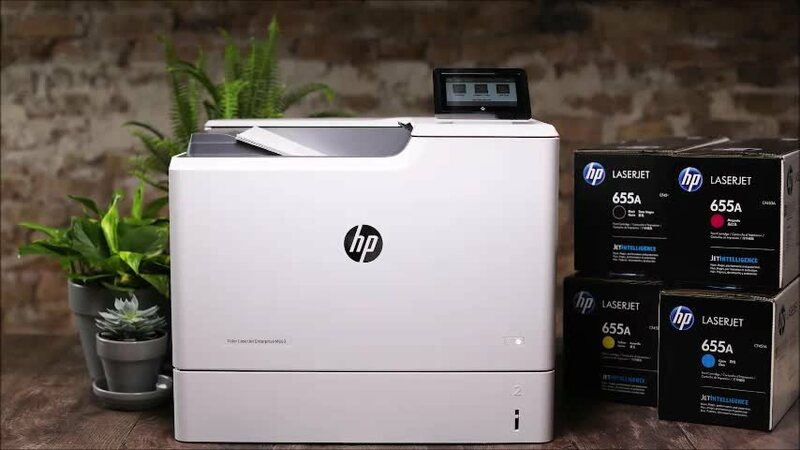 HP Color LaserJet 5500 printing supplies offer great print quality and reliable performance for fast, professional quality color printing. 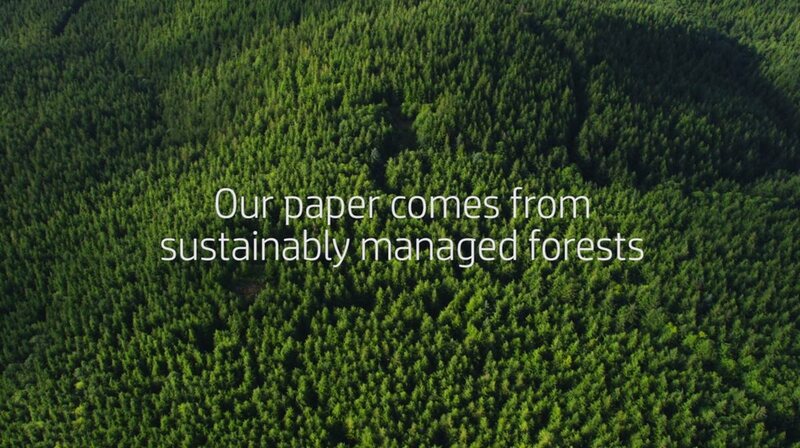 They are designed together with your HP LaserJet Printer for crisp, sharp, vibrant results every time.